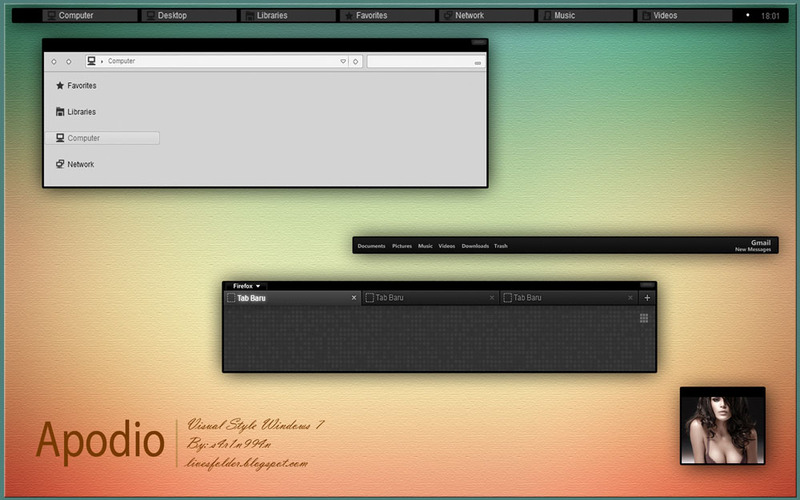 S4r1n994n released another theme, Apodio visual style for windows 7. This is a really great looking and nice theme! What’s the requirements to use this ?? I mean do we need a super computer to use this to make it smoothly running ?